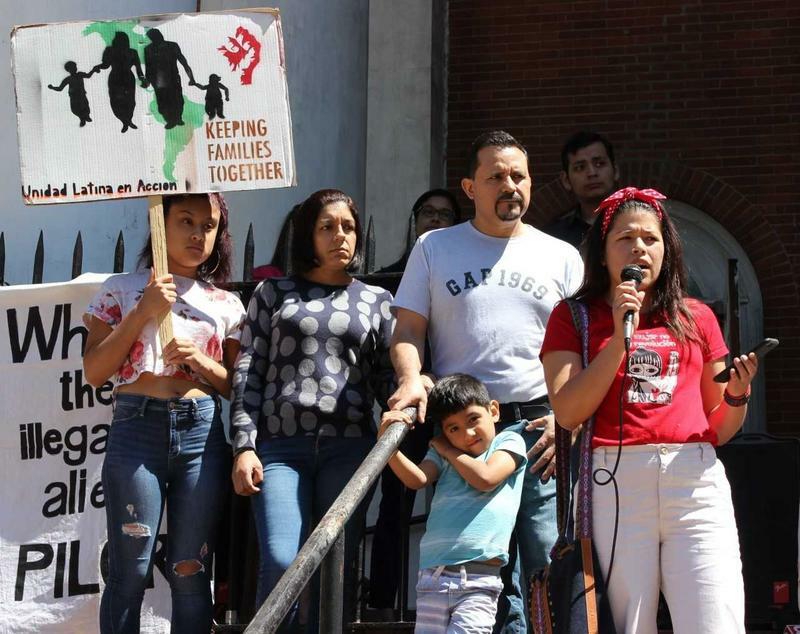 People across the country are calling for the federal government to release children from detention centers and reunify them with their parents. But what actually happens to released children is quite complicated. Alicia Kinsman is a managing attorney at the Connecticut Institute for Refugees and Immigrants. For her, the issues surrounding this situation are unprecedented. If a child is released to be reunited with a parent or guardian, they may face obstacles if their relative also crossed the border illegally. Some children might find that their parent is still being detained or has already been deported. “The child would continue through the system as if they were unaccompanied,” Kinsman said. 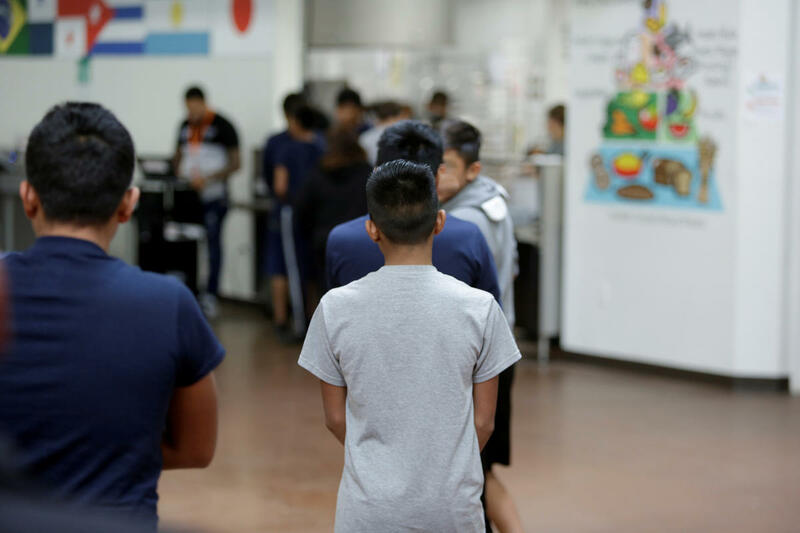 Unaccompanied minors are placed in housing outside of detention centers while they undergo removal proceedings in immigration court. During these proceedings, many minors find themselves unrepresented in court. And Kinsman says that’s just one of many obstacles. “In many instances, they're coming with trauma, having suffered from whatever they suffered that caused them to flee and they face other barriers here due to the fact that they may not speak English, in some instances, don't even speak Spanish because they speak one of the indigenous languages from Central America,” Kinsman said. A study by the American Immigration Council found that there were over 180,000 immigration court cases for children from 2005 to 2016. It also found that when a child is unrepresented, they are more likely to be absent from court, leading to a judge ruling for a removal. What Does Trump’s Executive Order Mean For Immigrant Families? 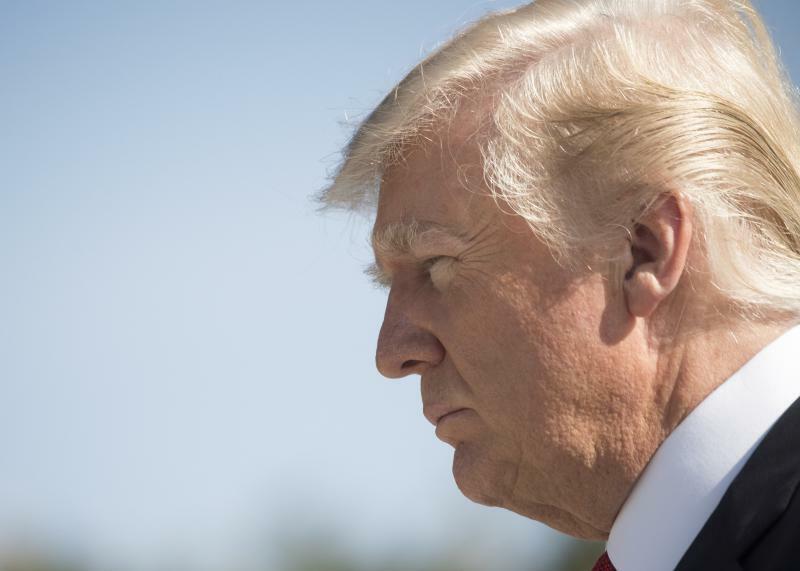 U.S. President Donald Trump signed an executive order Wednesday halting the at-the-border separation of immigrant children and families. Coming up, we wade through the details of the decision and consider its significance moving forward. Later, we talk about chronic pain and its impact on young children. We hear from a Connecticut mother whose son was diagnosed with amplified musculoskeletal pain syndrome (AMPS) and learn about the out-of-state program that treated him.